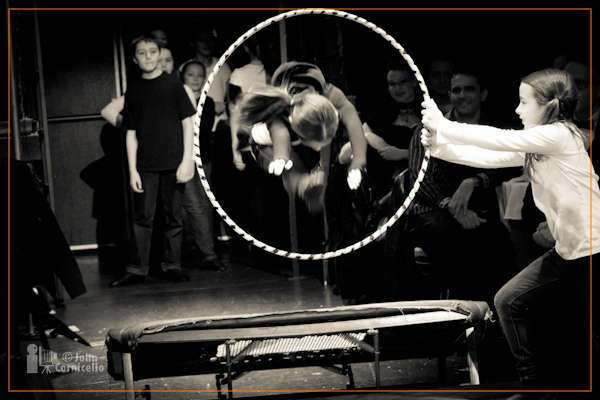 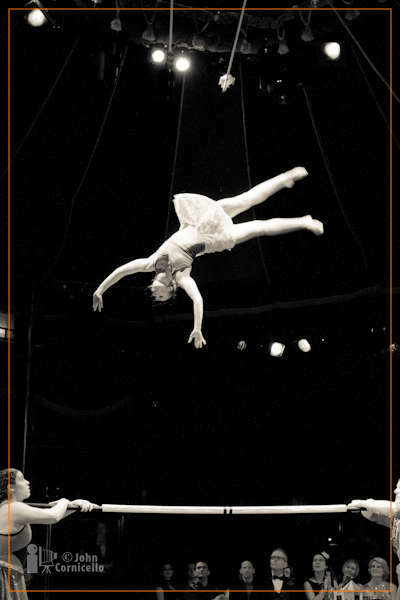 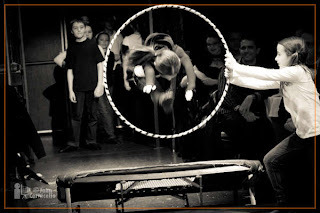 The School of Acrobatics and New Circus Arts (SANCA) in Seattle held their annual fund raiser last week in the Teatro Zinzanni tent. 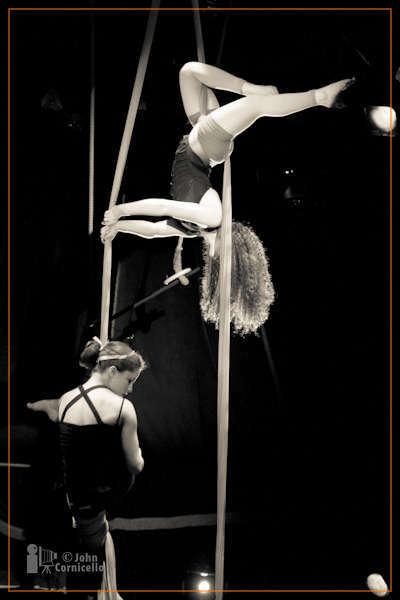 They raised over $63,000 that evening that will be used to support SANCA's programs, including our Youth Scholarship Fund, Circus Outreach Program and Youth Performance Programs. 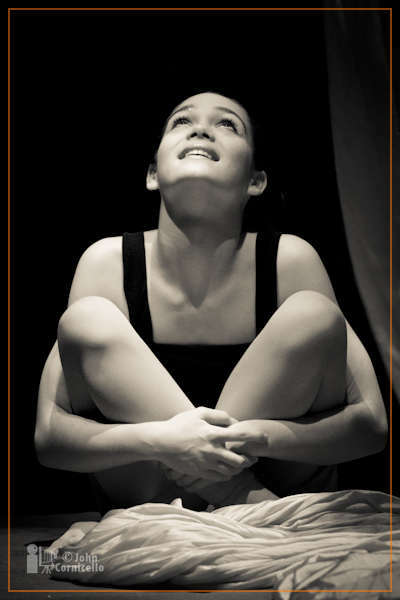 Looking forward to seeing more of SANCA at the Moisture Festival.